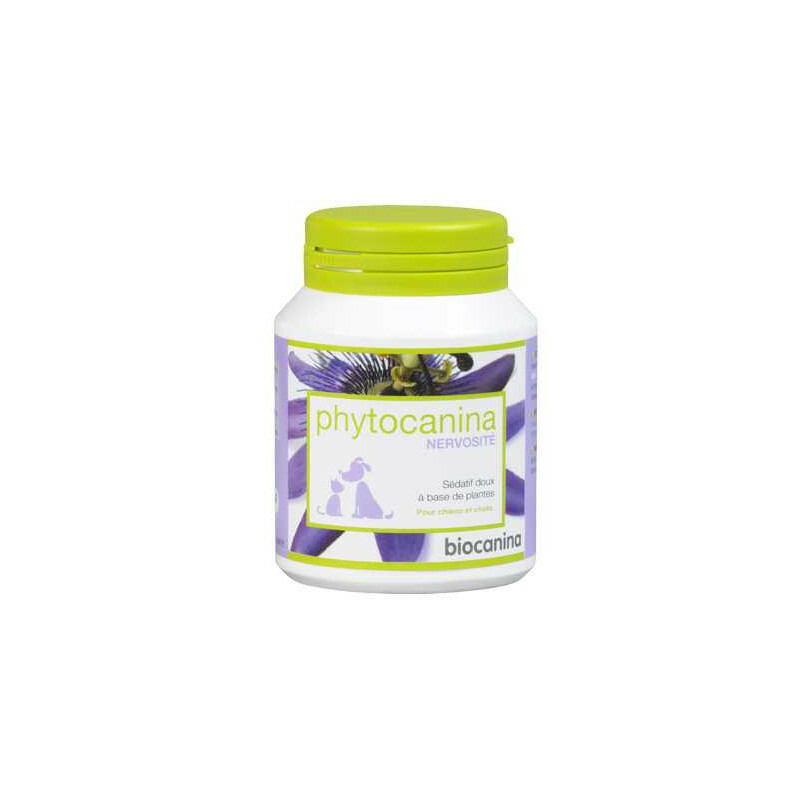 A gentle herbal sedative for dogs and cats based on plants. Palatable tablets. A mild to anti-spasmodic sedative with anxiolytic and calming actions. Temperates nervousness and promotes relaxation in stressed and agitated animals. Formulated with an association of 3 plants with calming virtues: Melissa, Hawthorn and Passionflower which reduce nervousness and promote relaxation in stressed and restless animals.